Longford Castle, is one of the grandest stately homes in Britain, has been the residence of one family for 300 years. Are available via National Gallery website, where you may purchase tickets. Please click on the link below. A limited supply of signed copies are now available. They have been signed by William 9th Earl Of Radnor. 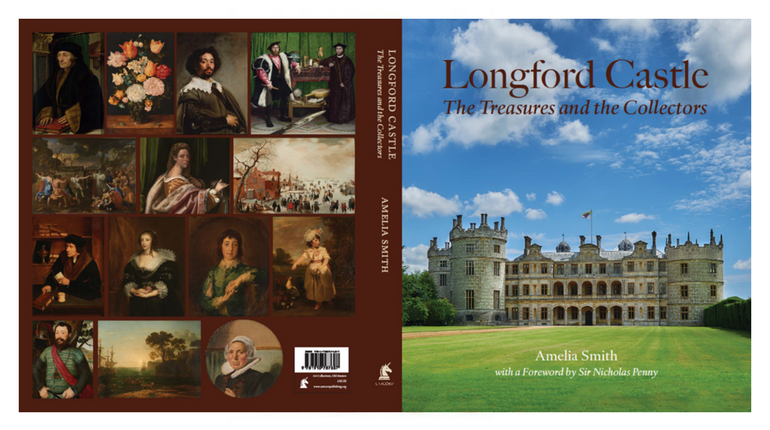 Place orders by emailing books@longford.org.uk with you name address and telephone number or by phoning 01722-411616.